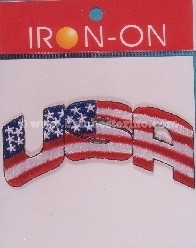 These iron-on Badges are a great addition to any article of clothing. 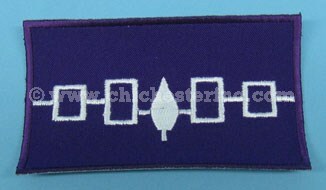 Scroll down past the instructions for pictures of the individual badges. 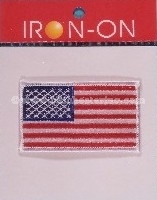 1) Set the temperature to the hottest setting. 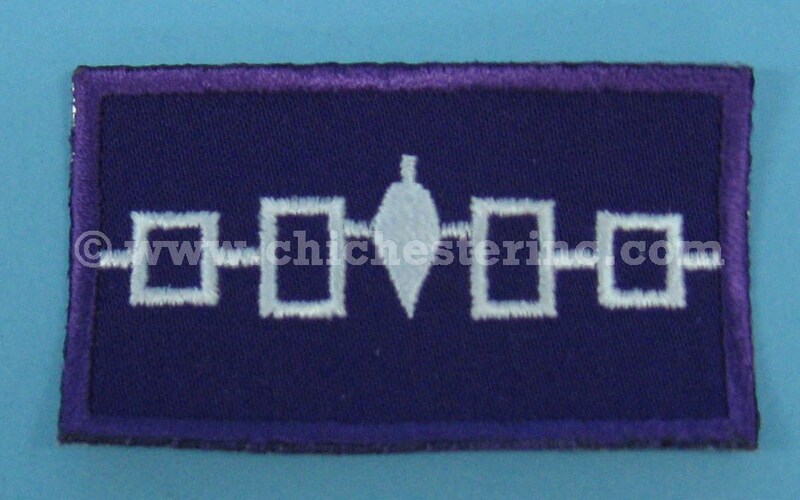 2) Place the badge where you want it to be and place a pressing cloth over it. 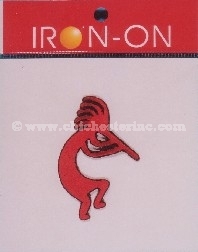 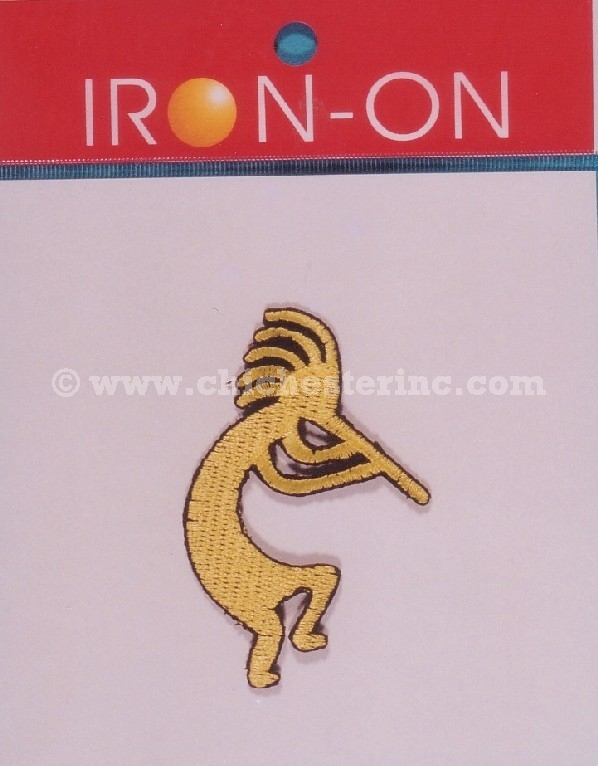 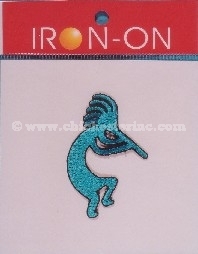 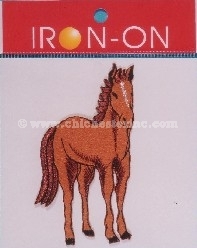 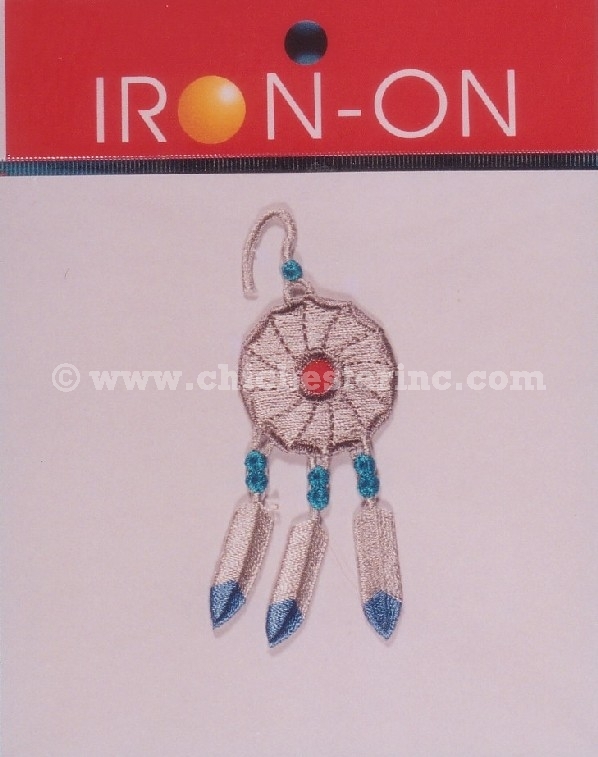 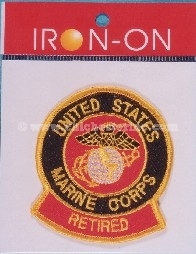 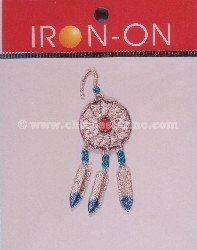 3) Press the iron down on the badge for 30-40 seconds. Use both hands to hold it down with as much pressure as you can. 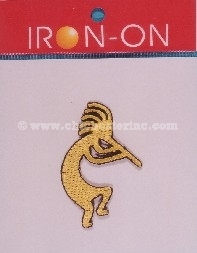 4) Turn the garment inside out and press again, for another 30-40 seconds, still using a pressing cloth. 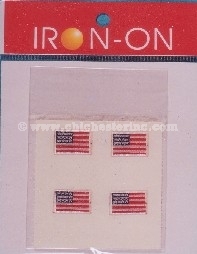 1) Set the machine at 375 degrees Fahrenheit (190 degrees Celsius). 2) Place the badge where you want it to go and put a pressing cloth down over it. 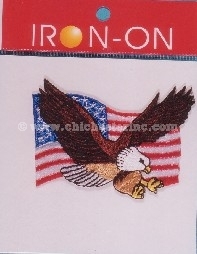 3) Close the machine over the badge and hold it there for 10-15 seconds for t-shirt fabric. 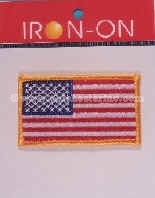 For best results, apply to fabric that holds up to high temperatures. Avoid applying them to rainwear, stretch fabrics or nylon. 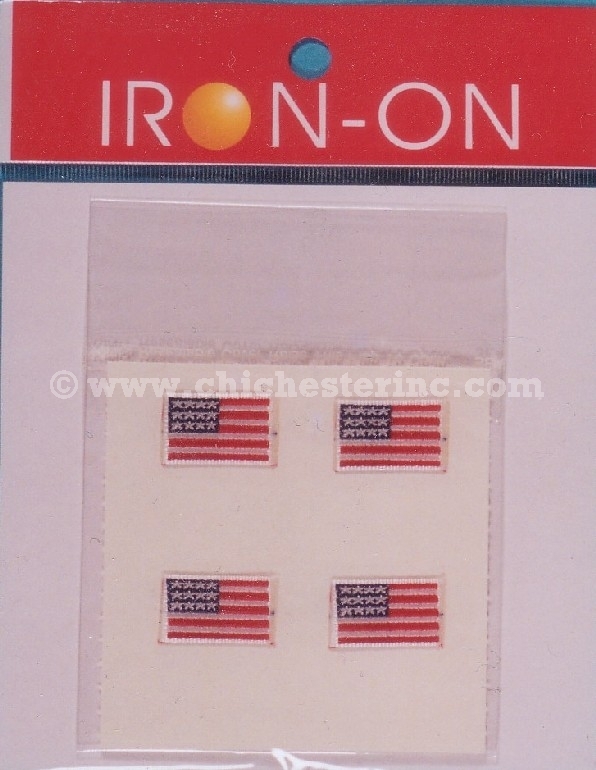 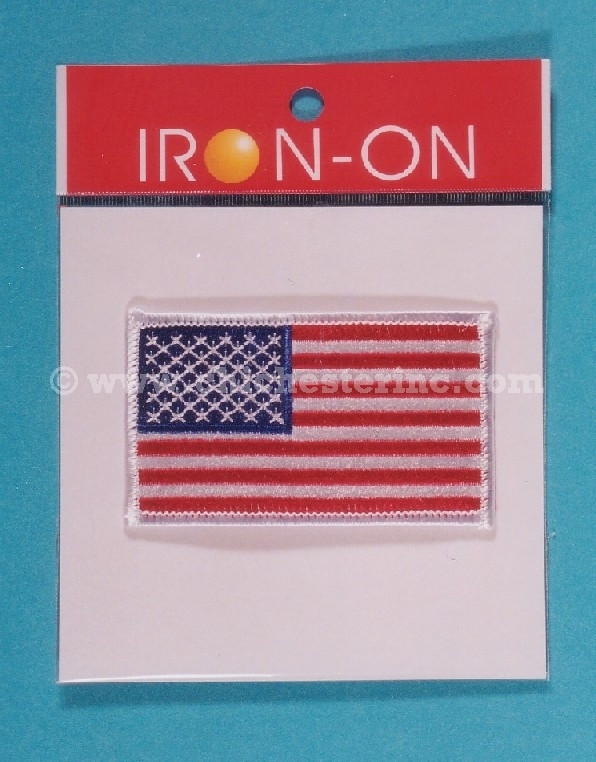 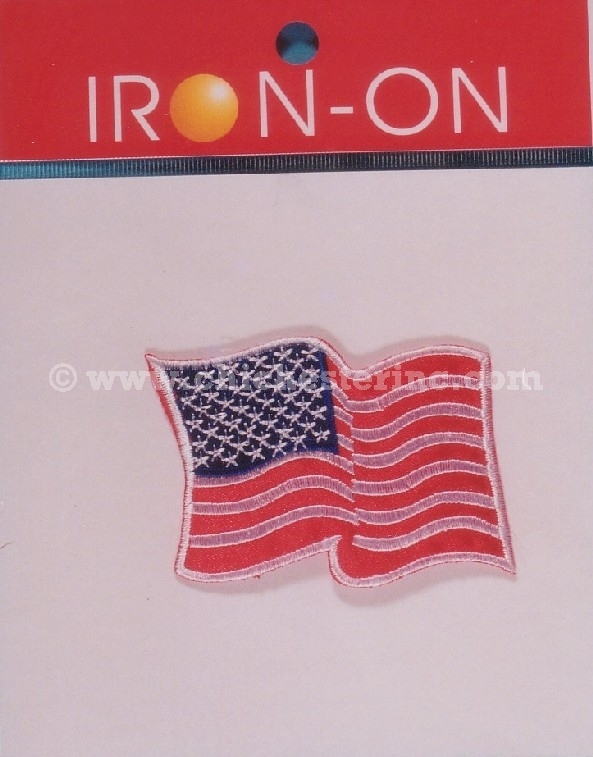 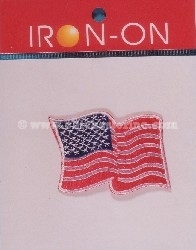 The manufacturer recommends dry cleaning, but you can machine wash the badges by turning the garment inside out first. 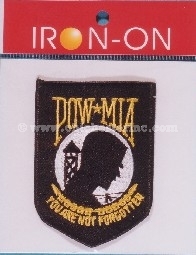 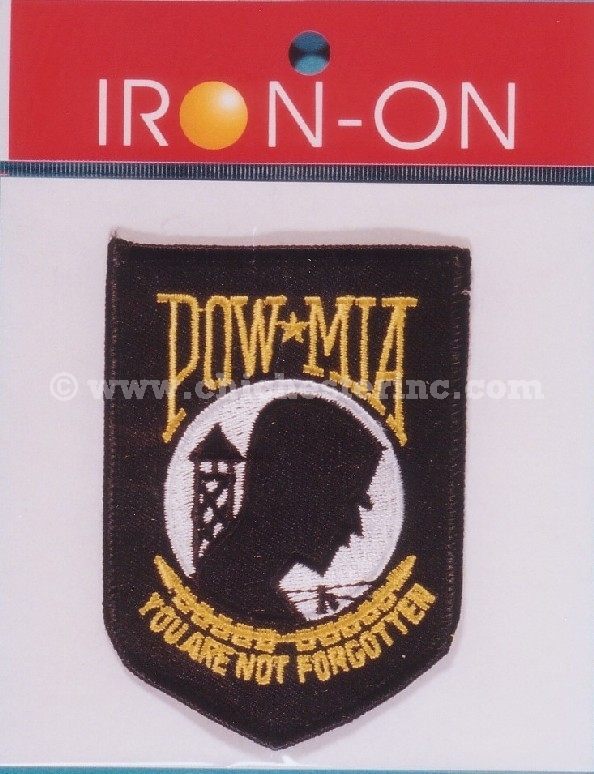 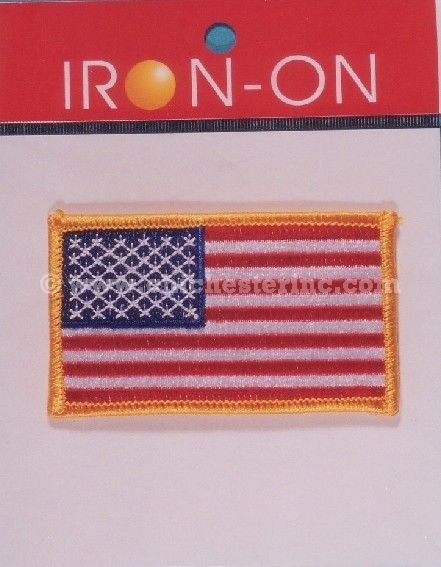 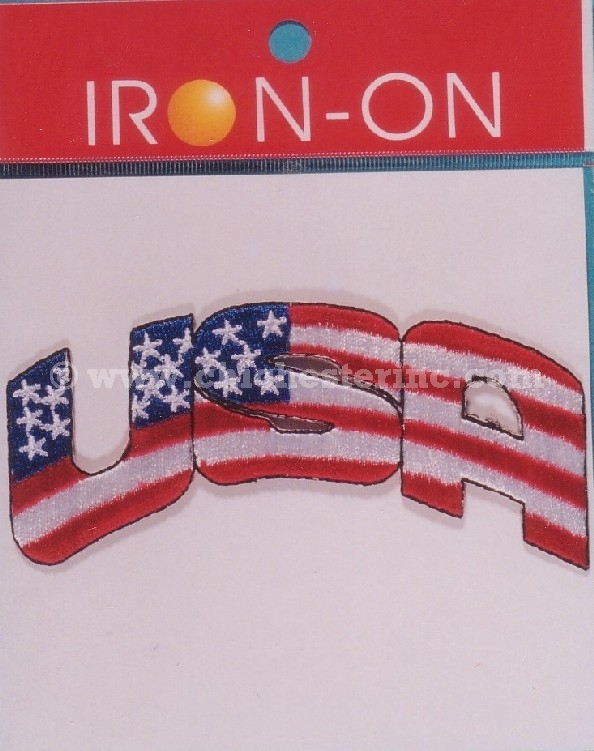 This is not an iron-on patch. 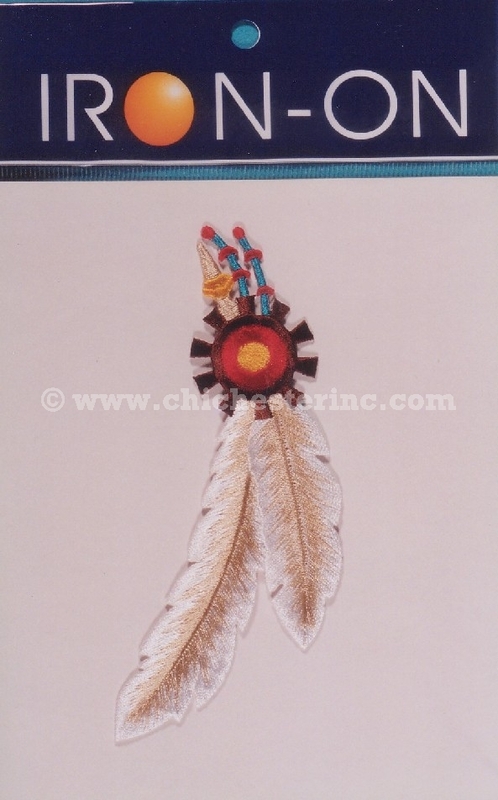 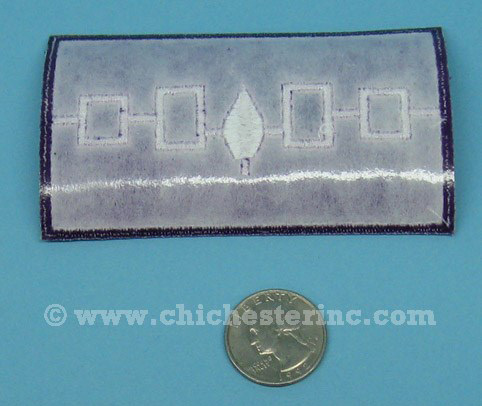 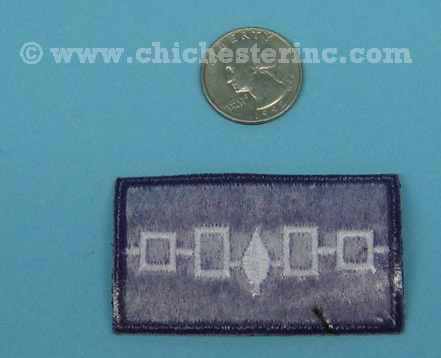 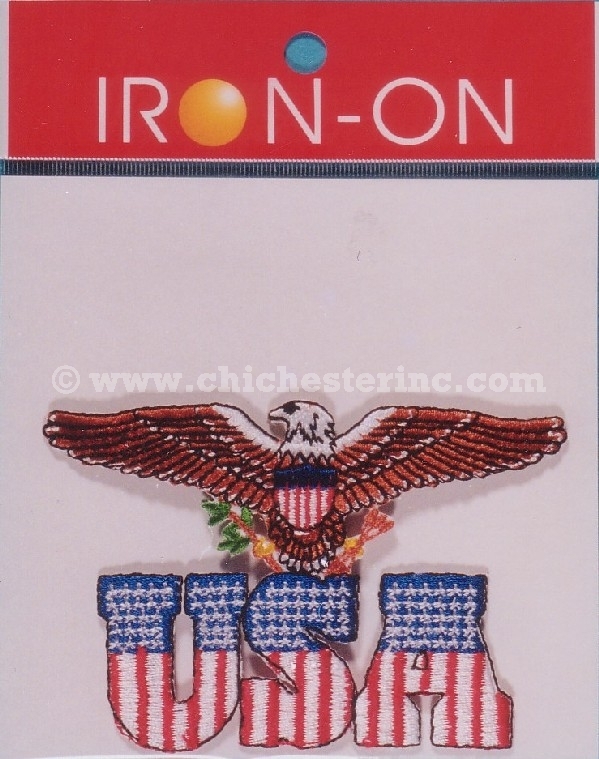 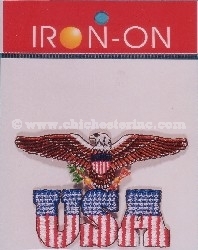 This is a sew-on patch.